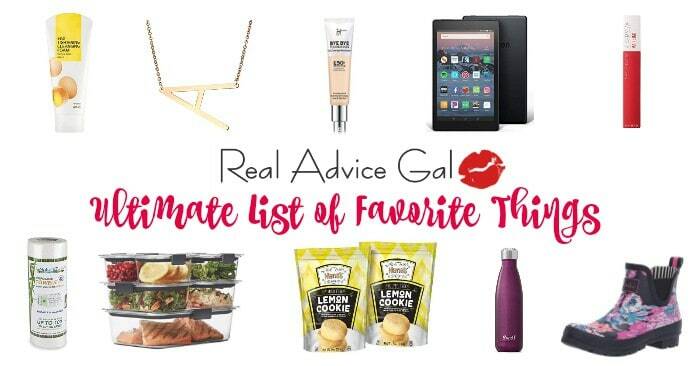 If you’re like me, Cyber Monday and free shipping help me keep my sanity during the holiday hustle at retail shops. The thought of battling the masses is mind numbing, especially when you can stay at home, have items shipped to your door and still save money! Saving and sanity, sounds too good to be true, right? Well, I recently learned that if I’d have kept that humbug attitude, I would’ve missed out some great savings and some free relaxation! Turns out my trip to Walmart was worth it in more ways than one! First things first, when I shop at a retail store I’m efficient and frugal. To me, buying in bulk saves me from unneeded trips to the store and helps keep a little holiday jingle in my pocket. Not to mention, preparing for the influx of family makes buying in bulk a necessity! So, I ventured out to tackle my shopping needs when what to my wondering eyes should appear but an awesome opportunity to save money, buy in bulk and be rewarded with some free, relaxing entertainment! 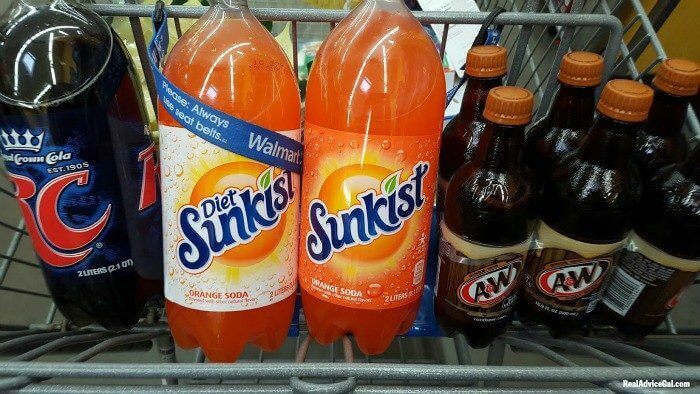 I got my A&W®, 7UP®, Canada Dry®, Sunkist®, Sun Drop®, RC Cola®, Squirt® at my local Walmart for only $1.00! Buying in bulk and saving money, yep, can check that off the list! But wait, there’s more! By buying in bulk and purchasing at least (10) 2- liters or (5) 0.5L 6packs, I received a $5 movie credit at VUDU. This VUDU offer was so simple, just take a picture of your receipt with the qualifying purchases, create an account at VUDU by going here and submit the photo for a $5 credit! Easy peasy! Then again, it wouldn’t be the season if there wasn’t some Grinchy intervention. 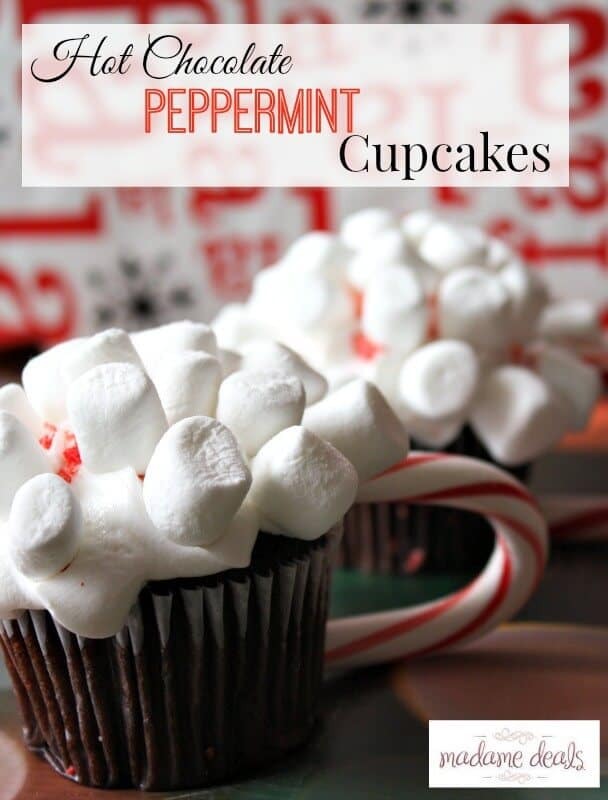 It seems inevitable that my shopping list always excludes the one pertinent ingredient for my favorite cupcakes. This is the way to save the day. 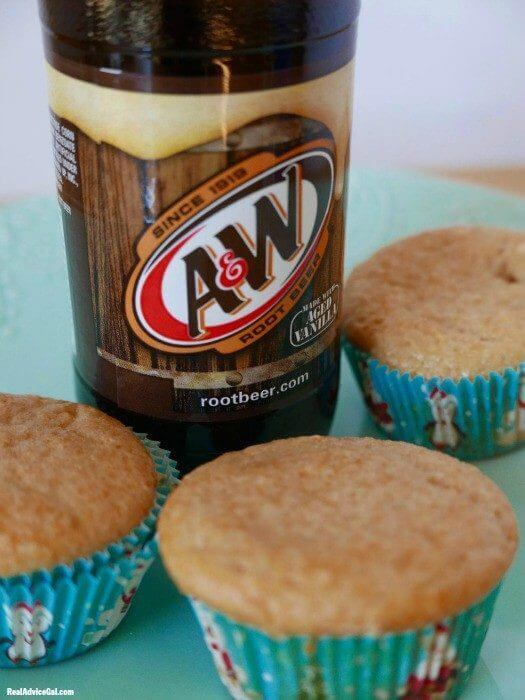 Did you know the A&W® Root Beer can save the day and create a fantastic treat for you and yours this holiday season? 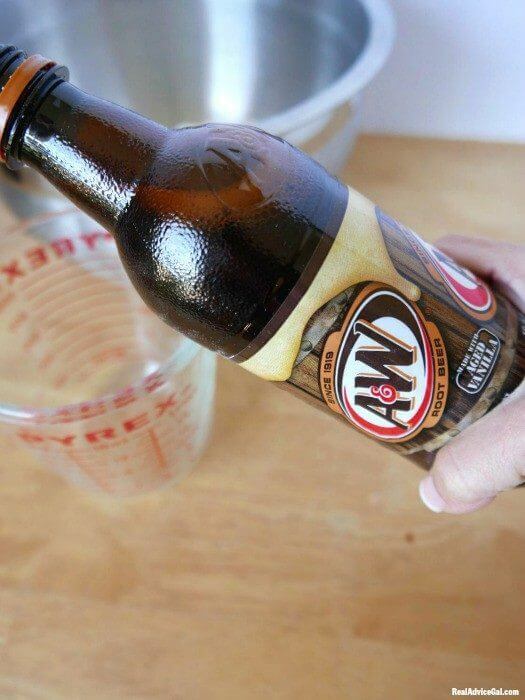 All that you need to do is pour your cake mix in a bowl and pour in the 1 1/2 cups of A&W® Root Beer. 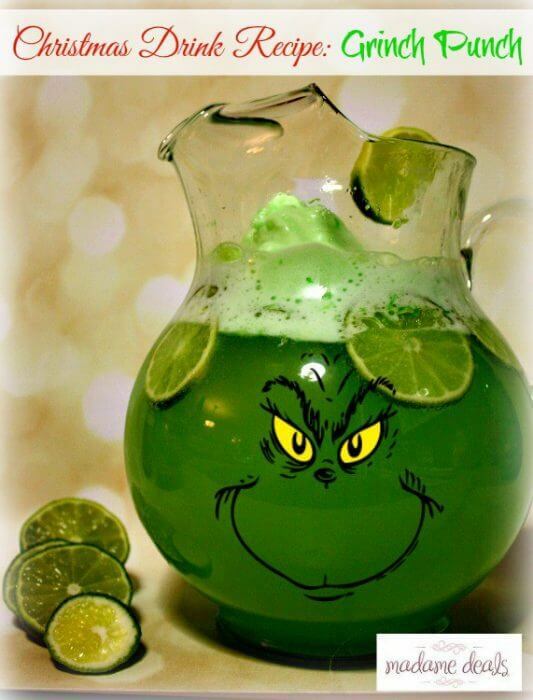 I suggest combining the ingredients until well blended. 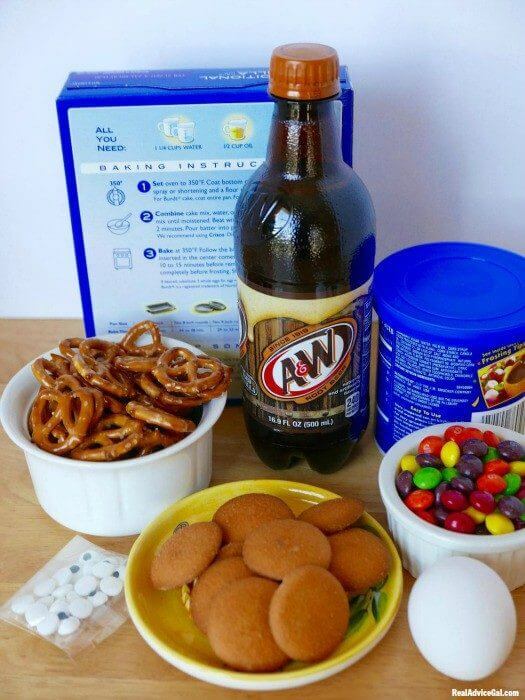 Then add them into a lined cupcake tin and bake according to the directions of your cake mix package. Voila! 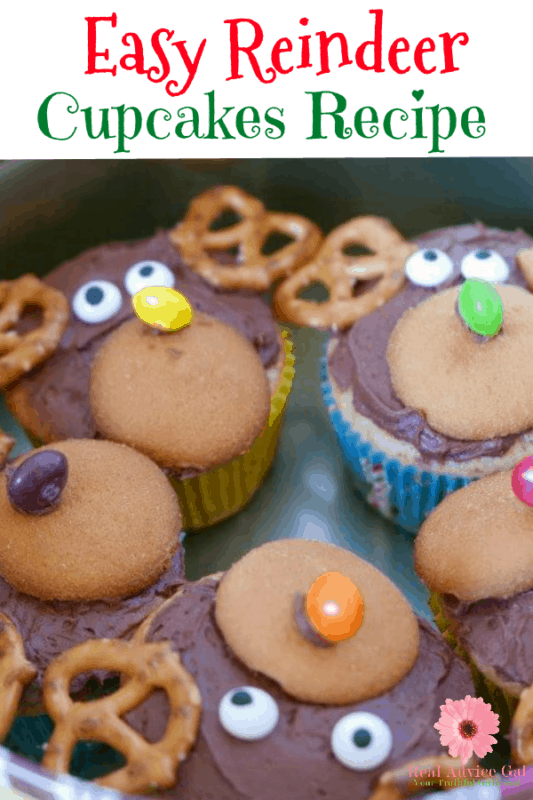 Festive cupcake for a great treat! This holiday season leave the gray hair and the hustle to the jolly old elf himself. 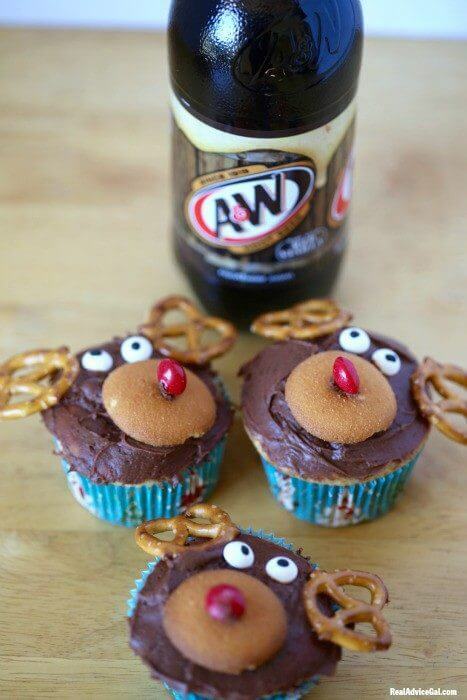 Head to your local Walmart and stock up on A&W®, 7UP®, Canada Dry®, Sunkist®, SUN DROP® , RC Cola® and Squirt®, make some creative treats and cherish the spirit of the season by bundling up by the fireplace with those you hold dear for a relaxing movie! Merry Christmas to all! This is a sponsored conversation written by me on behalf of AMP Agency. The opinions and text are all mine. 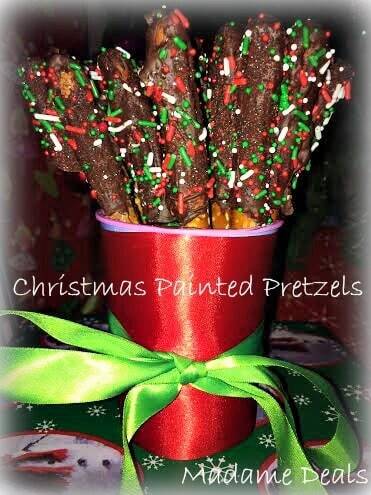 It’s holiday season and one of my most favorite thing during this time of the year are the sweet treats. 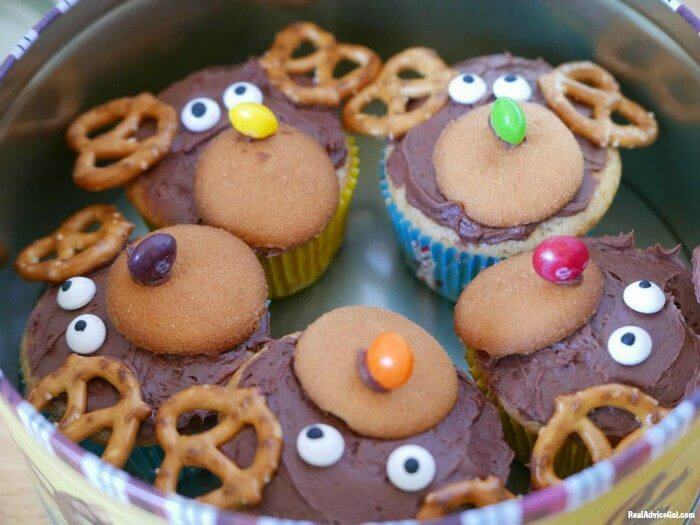 I make sure that during this season we never run out of yummy treats that we can give to kids coming over to the house or for presents for friends. 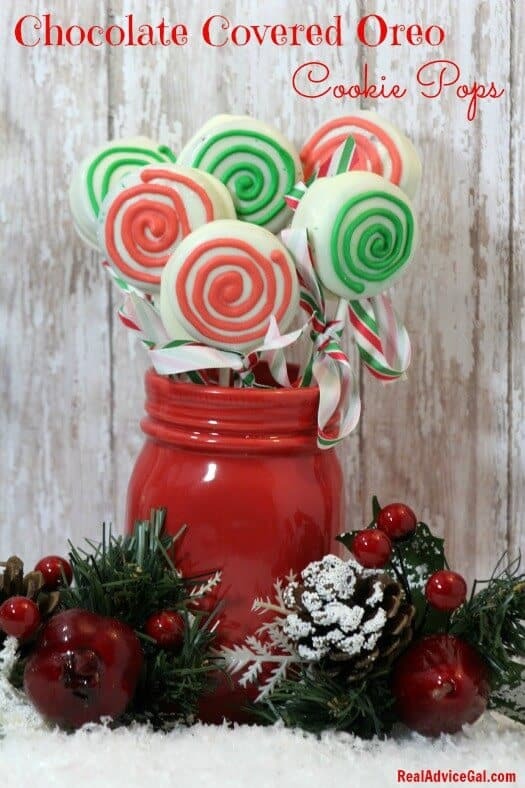 This holiday chocolate covered Oreo cookie pops recipe is one of my favorite. 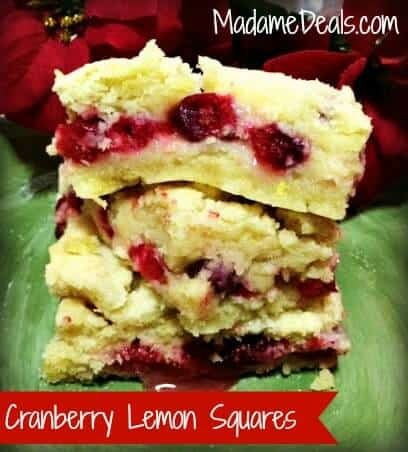 It’s so delicious, very easy to make and so pretty too.